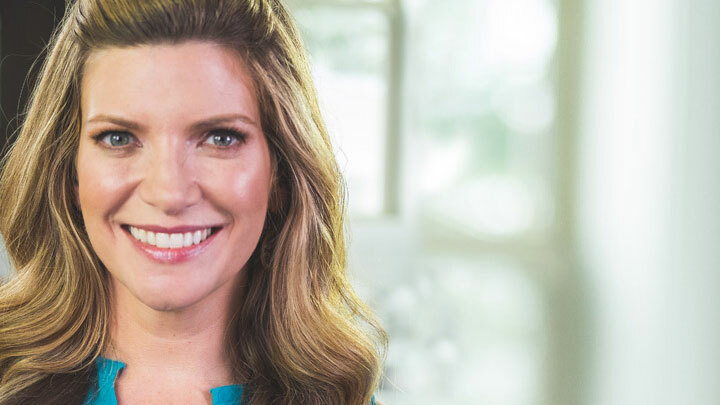 The entire Westwood Avenue team pitched in to help Nashville-based entrepreneur and child development specialist, Ginger Jones, develop and launch her new brand. 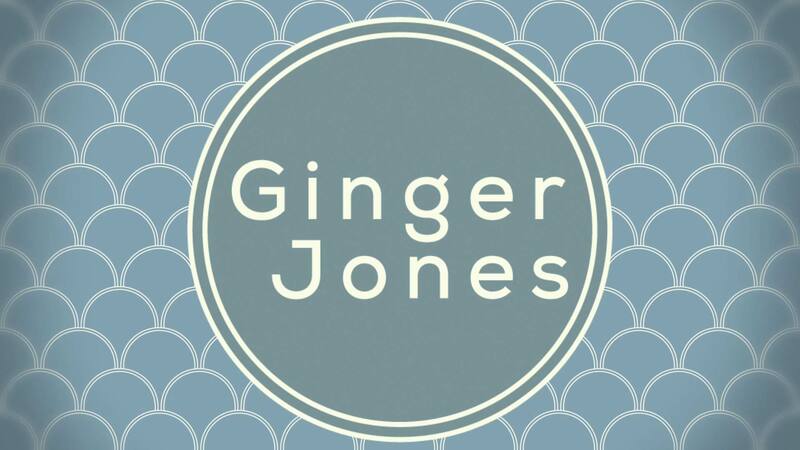 As the successful CEO of Jones Therapy Services, Ginger needed a personal brand platform to promote her keynote speeches and motivational presentations to clients throughout Middle Tennessee and all over the country. 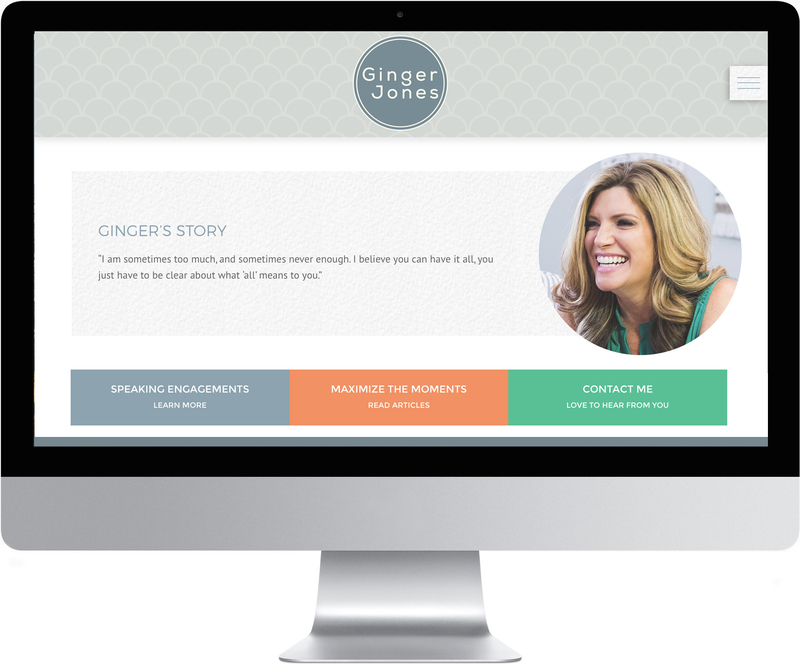 We created a responsive website that invites parents, nonprofit organizations, and small business owners to learn more about Ginger’s work and her passions. Through a series of lovingly-produced videos, Ginger offers practical tips and suggestions for busy parents looking to Maximize the Moments with their children. This strikingly simple logo is infinitely flexible, modern, and sincere. Our designers also produced print collateral to accompany email and direct mail campaigns. Our in-house photographer captured Ginger’s warmth and energy, helping us develop a strong, passionate, and supportive persona to accompany her brand.